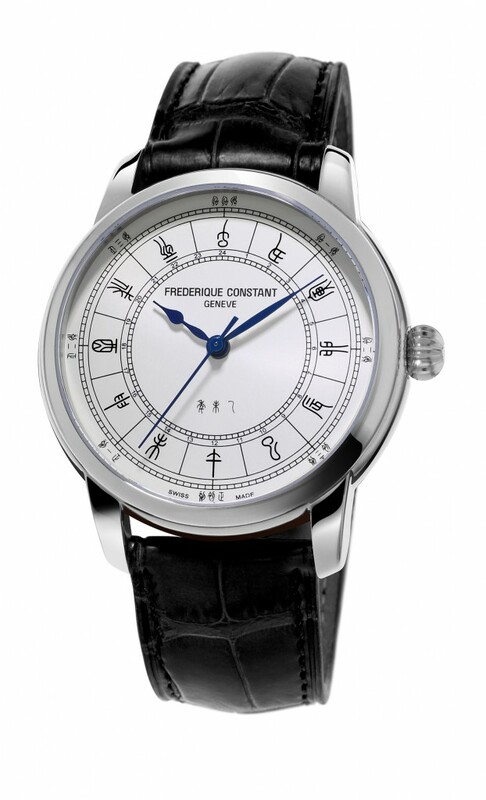 Frederique Constant has announced at Baselworld 2015 that it will introduce the Manufacture Zodiac 24H Limited Edition. 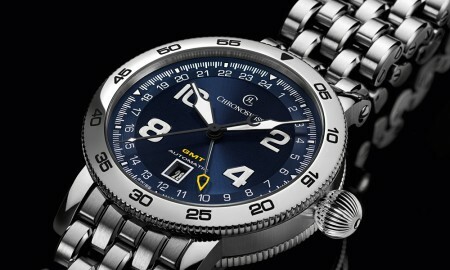 The 40.5 mm case houses a FC-724 Manufacture calibre automatic movement. 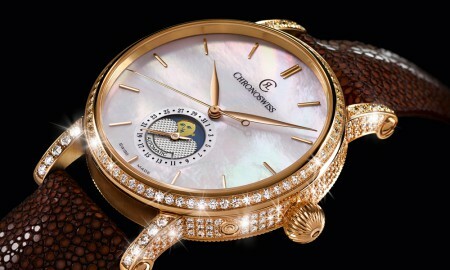 It has 26 jewels and boasts a minimum power reserve of 42 hours. The functions include 24 hours, 120 minutes and 60 seconds. It is available in either polished stainless steel or polished rose gold plated steel. The case is made up of three different interconnecting parts. It is supplied with a brown or black alligator strap, it has been confirmed. 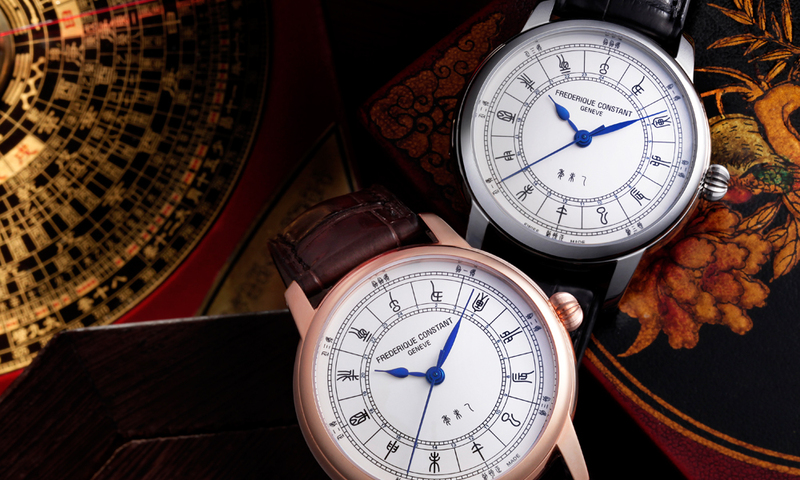 The silver dial is complemented by its hand-polished blue hands, while twelve Chinese Zodiac signs act as index markers. 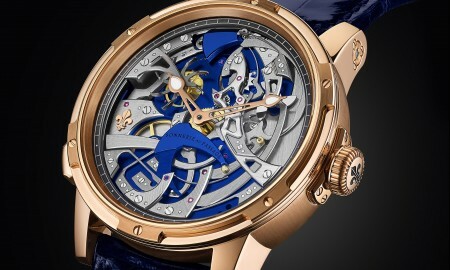 The caseback, which is hinged, has convex sapphire crystal, while the watch is water resistant up to a pressure of 5 bar (40 meters / 131 feet). 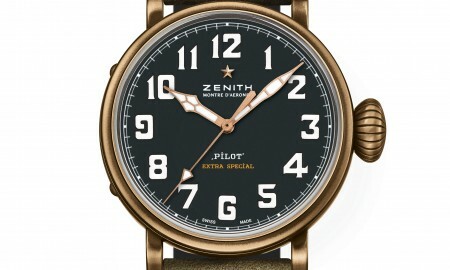 The Manufacture Zodiac 24H Limited Edition will be exclusive to 888 pieces in each version. That’s a grand total of 1778. Baselworld takes place every year in the city of Basel, Switzerland and showcases the latest releases into the world of watches and jewellery.